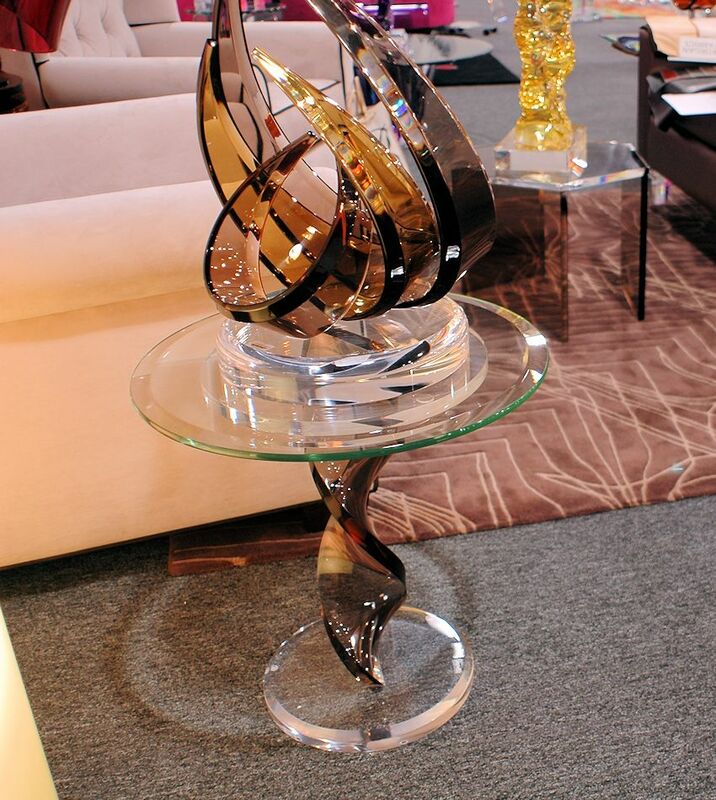 $ 1,795 - Twist end table with acrylic base and clear glass top. 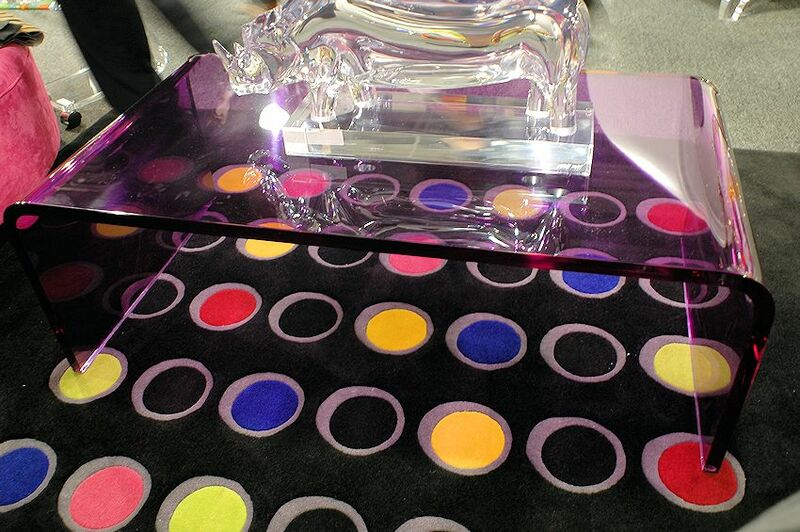 Acrylic Twist end table custom made in any color. Available in clear or any of 12 acrylic color. 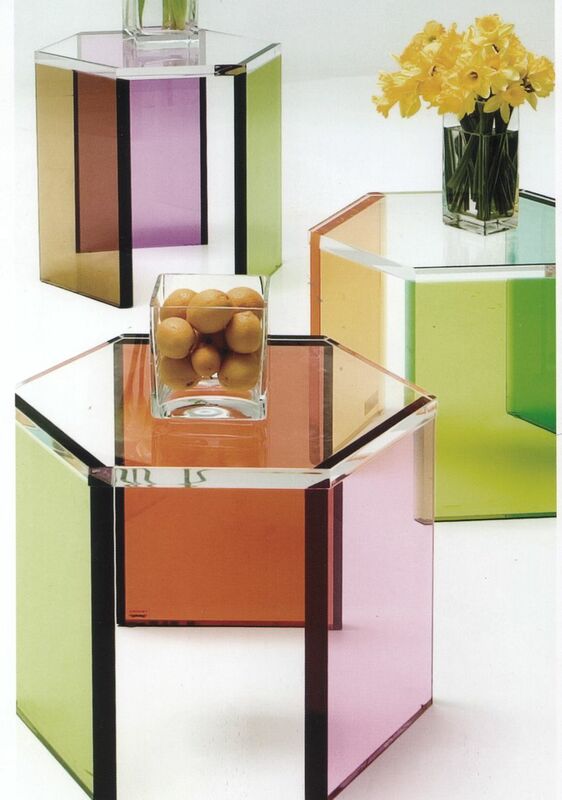 This beautiful acrylic U shape cocktail table is custom made in clear or any of twelve acrylic colors.